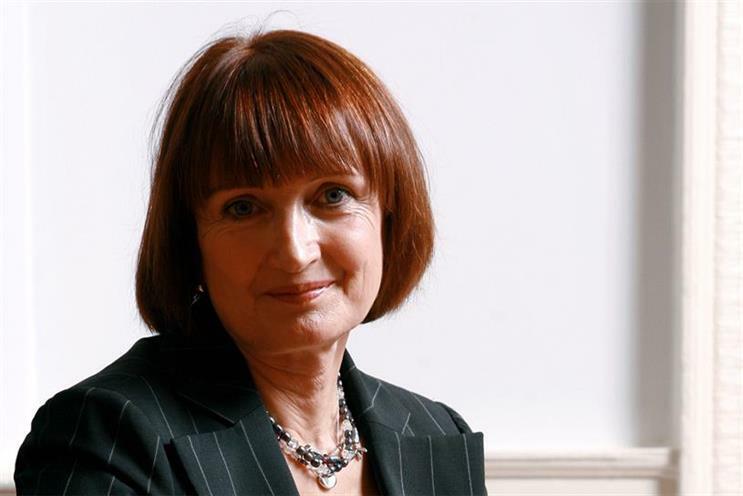 Dame Tessa Jowell, the Labour politician who is one of the favourites to succeed Boris Johnson as Mayor of London, has vowed to get rid of sexist ads on tubes and buses if she is elected. Jowell said in an article in The Daily Telegraph on Wednesday (12 August) that if she became Mayor of London, she would "take action to ensure that Transport for London’s advertising code respects women, rather than damages their self-esteem." "Young women need support to be more confident about their bodies and their life chances. They need help to ensure they have the confidence to focus on their talents rather than their tummies," she told The Evening Standard. Under Jowell’s plans, TfL would be required to draw up tougher guidelines to filter unrealistic body images with regards women. The proposed policy follows public outcries over Protein World’s "beach body ready" poster and WeSwap’s "we can’t switch your missus for a Swedish supermodel" ads, which were criticised as sexist when they appeared on TfL ad space earlier this year. In July, The Advertising Standards Authority ruled that the Protein World poster was not offensive, but held that it could not run again without being altered because it contained misleading health claims.